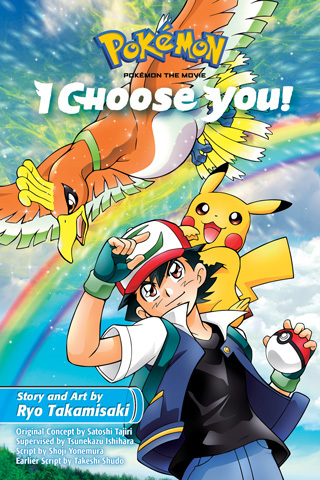 VIZ | Read a Free Preview of Pokémon the Movie: I Choose You! 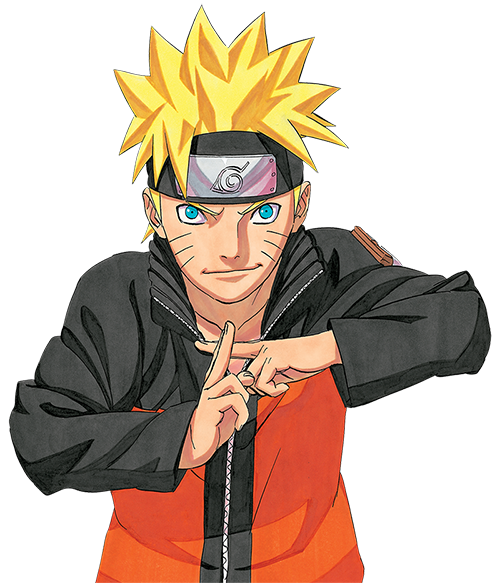 When Ash Ketchum oversleeps on his 10th birthday, he ends up with a stubborn Pikachu instead of the first partner Pokémon he wanted! But after a rocky start, Ash and Pikachu become close friends and true partners—and when they catch a rare glimpse of the Legendary Pokémon Ho-Oh in flight, they make plans to seek it out together. 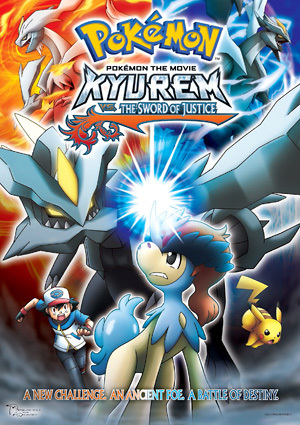 Trainers Verity and Sorrel join Ash on his journey, and along the way, they meet the mysterious Mythical Pokémon Marshadow. When they near their goal, an arrogant Trainer named Cross stands in their way. Can Ash and Pikachu defeat him and reach Ho-Oh as they promised, or will their journey end here? You've read Pokémon the Movie: I Choose You!.